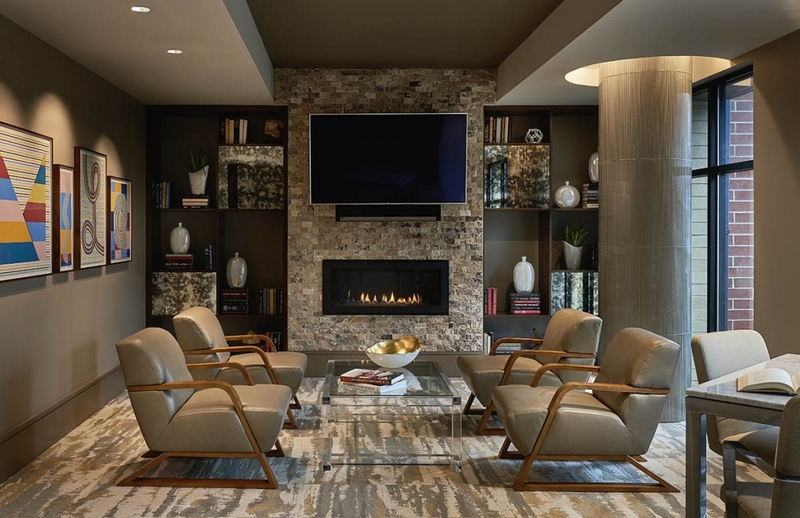 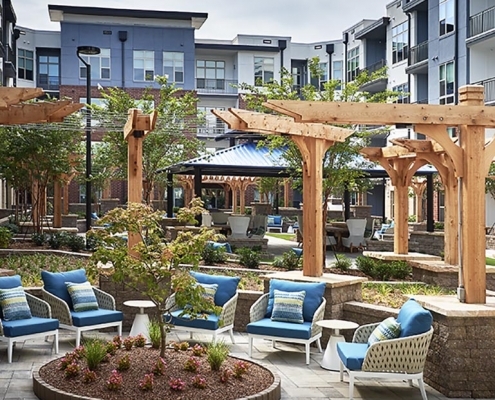 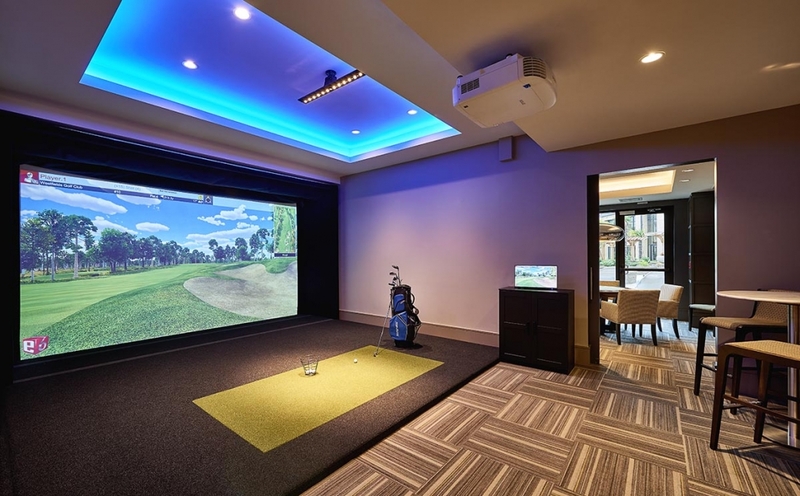 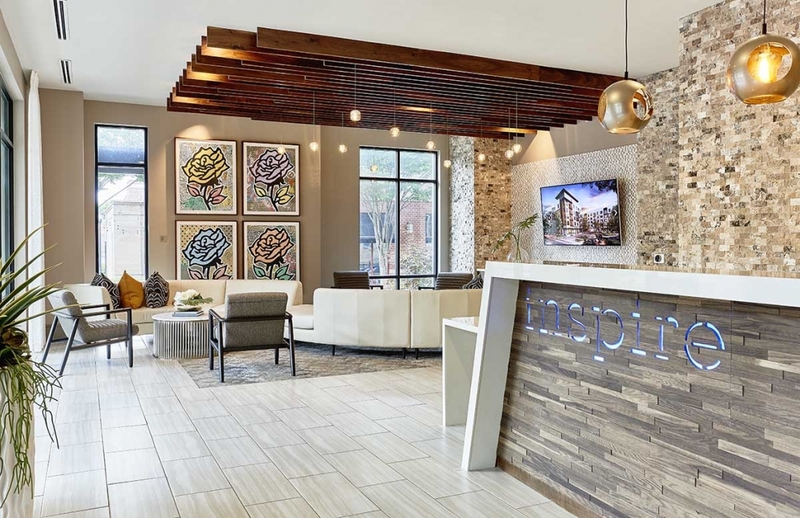 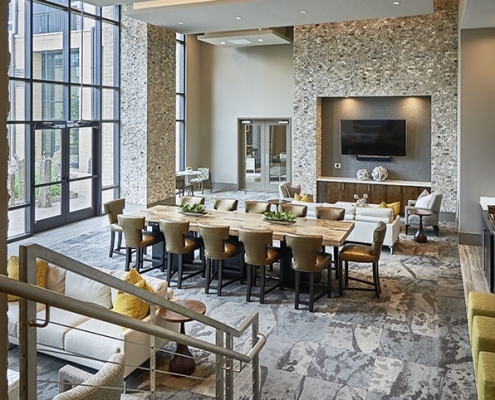 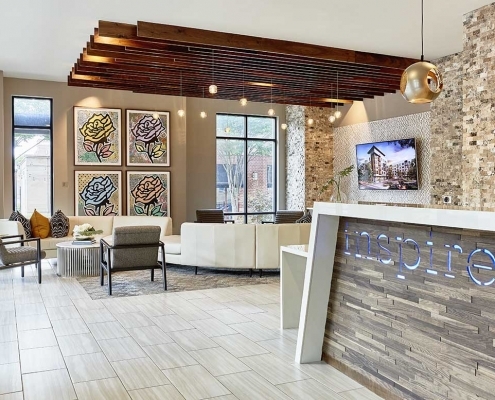 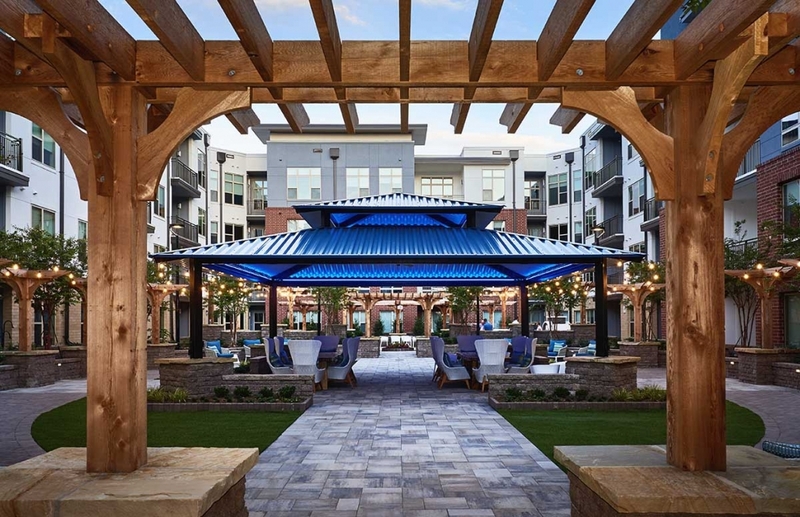 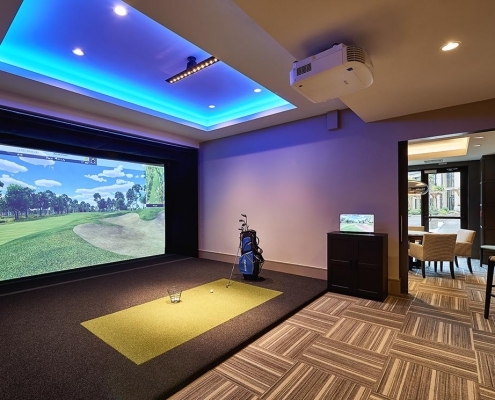 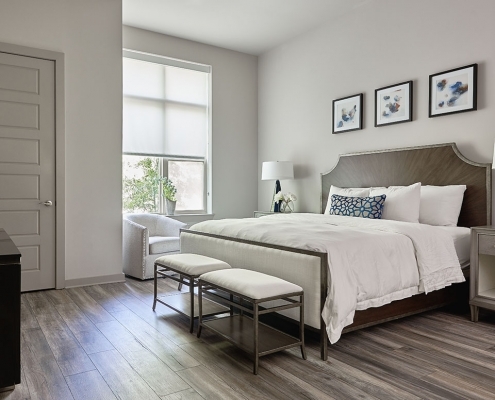 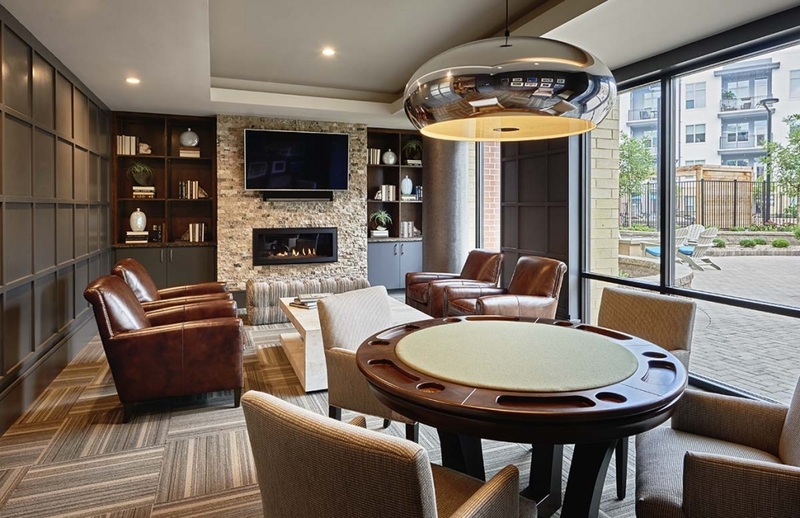 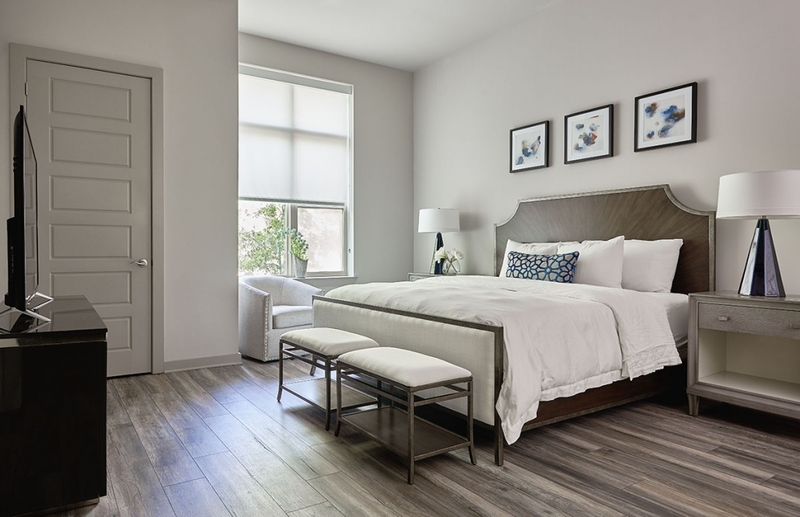 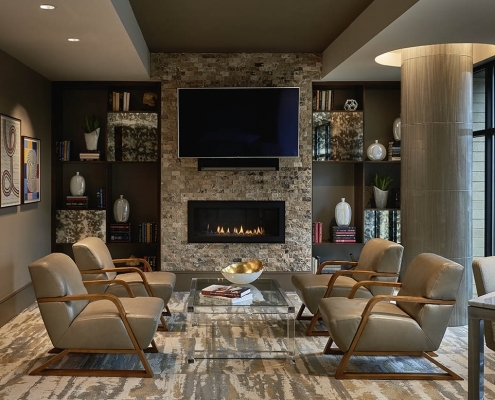 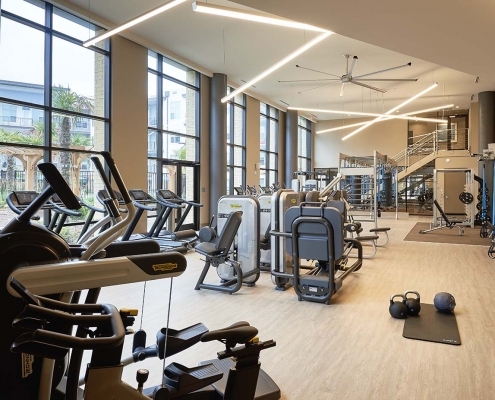 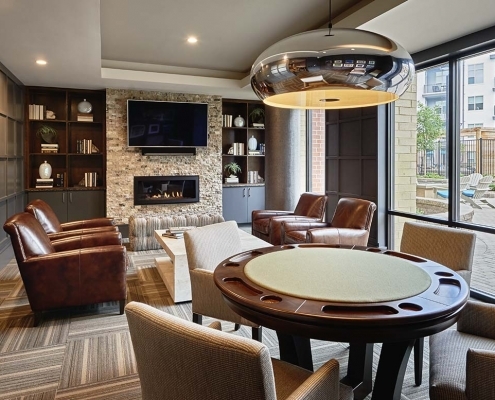 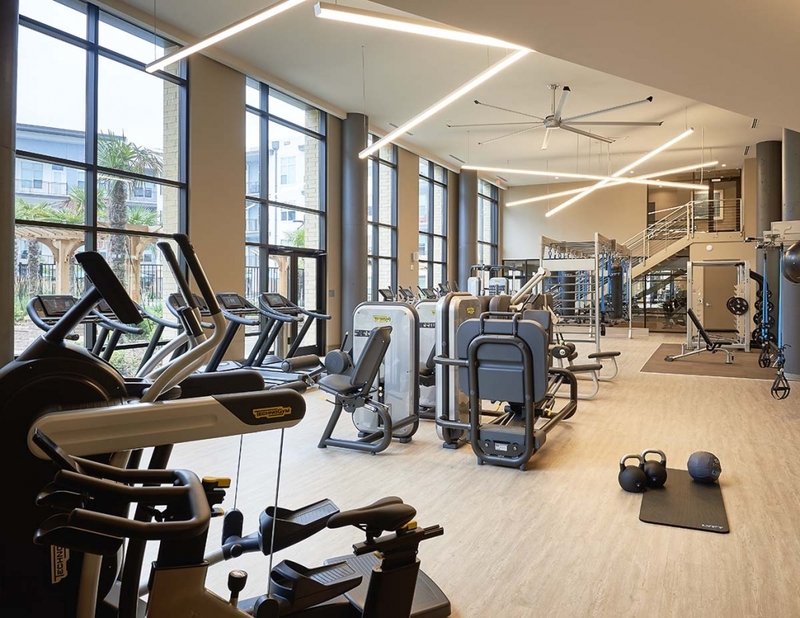 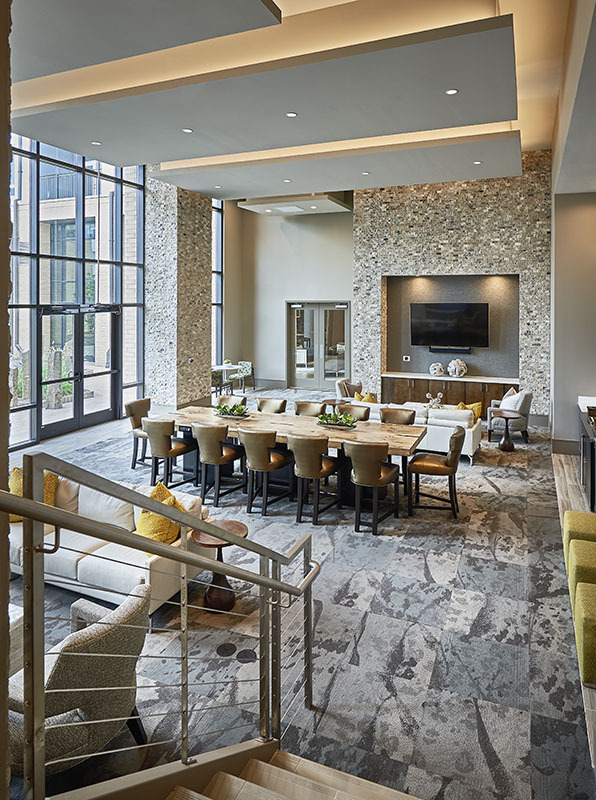 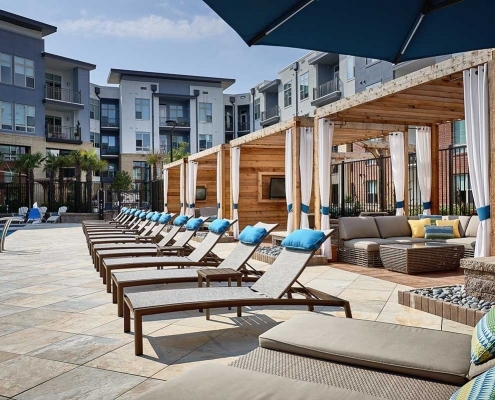 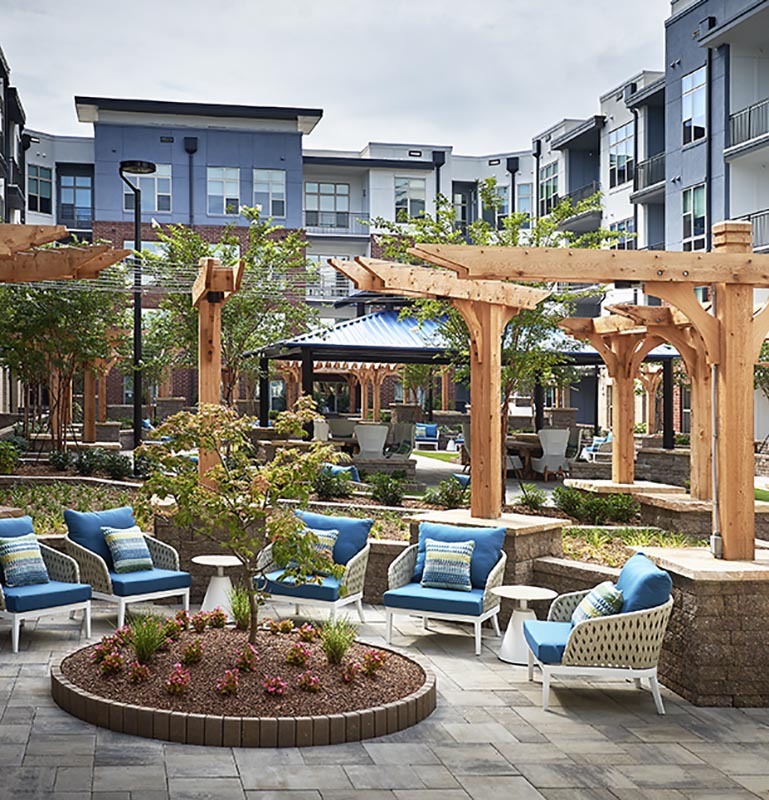 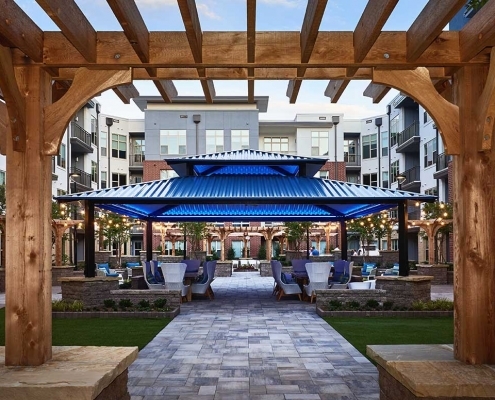 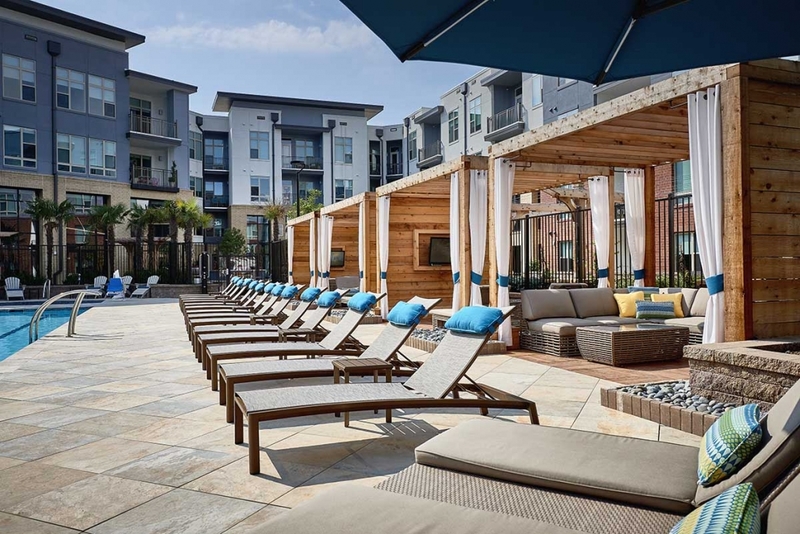 Located in the heart of Southpark in Charlotte, North Carolina, Inspire’s amenities display an exquisite balance of textures and colors while evoking a sense of elegance. 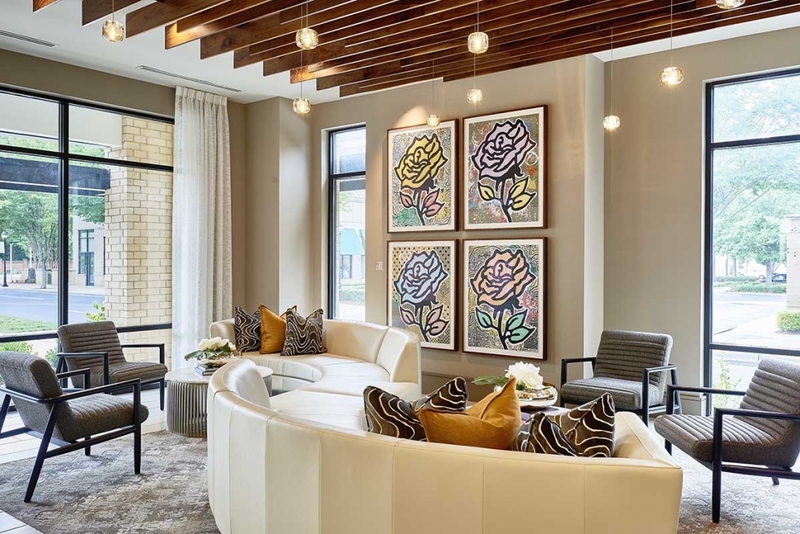 From a cozy library to luxurious poolside cabanas, each amenity is inviting with comfortable furnishings and attractive aesthetics. 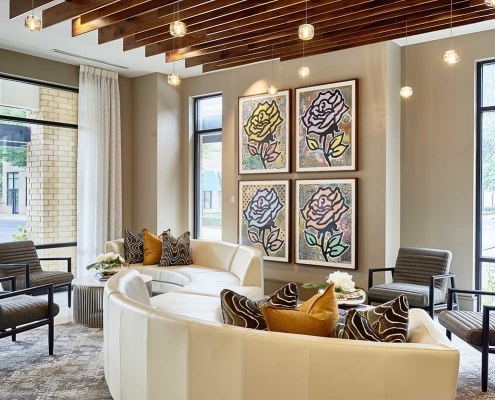 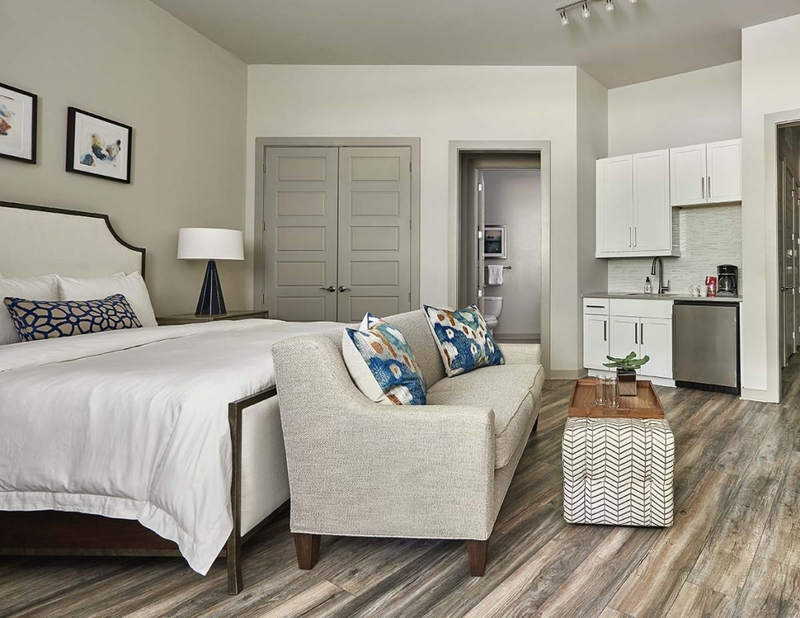 Pristine guest suites are outfitted with simple, chic furniture and art to provide a relaxing space for guests.